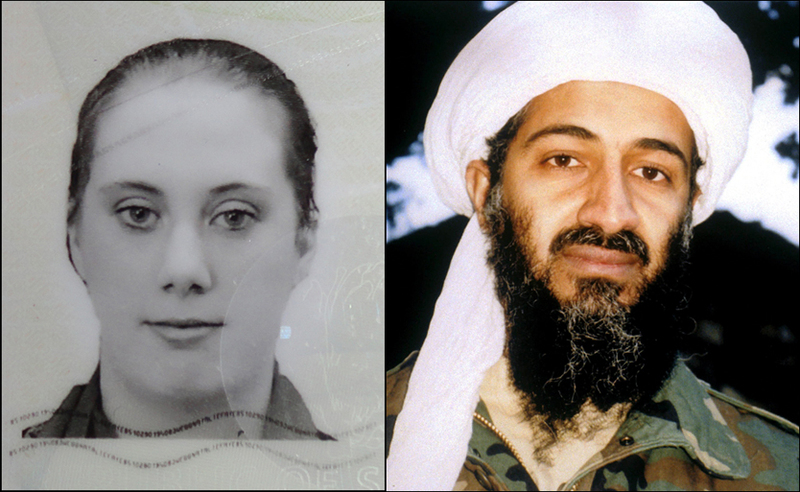 Tom Secker recently sent me this article on Samantha Lewthwaite which I found extremely odd. So apparently Samantha Lewthwaite is also a poet. The alleged terrorist mastermind is said to have written this poem in 2011 on the laptop that was allegedly discovered in the alleged bomb factory that she allegedly ran in Mombasa Kenya. Now how is it that after two years of having access to this laptop the security services seem to have just discovered this information? Do we even know if this was really discovered on the computer, or simply fabricated to further inflate the narrative of the White Widow? We don’t, which is why I would caution anyone from jumping to any serious conclusions about this recent “discovery.” In my opinion, which is purely speculative, this is yet another attempt by the security state to draw our attention away from what really happened at Westgate, as well as the new reincarnation of the war on terror, and to instead have us focus entirely on this cartoon character of a terrorist. This concept of Samantha Lewthwaite continually thwarting efforts to capture her, while simultaneously coordinating complex military style assaults on shopping centers, is about as believable as a six and half foot tall Saudi with dialysis hiding out in a cave in Afghanistan directing the most sophisticated terror operation to date. Below is the alleged poem penned by Lewthwaite.